I upgraded one of our Microsoft Exchange 2010 servers to Exchange 2010 Service Pack 2. After the upgrade one of the users complained that they now had to create a pin or password on their phones’ lock screens. Although I think this is a good idea for security purposes, this company didn’t want this hassle. This is how you disable the Exchange ActiveSync Mailbox policy from requiring a device password or pin . Step Three: Click Exchange ActiveSync Mailbox Polices tab and open the default policy. Step Four: Click on the Password tab and uncheck Require Password. Apply your settings . These changes will automatically take affect across all of the devices. If this post helped you, please consider sharing with your friends or following my blog. This was posted by techspeeder. This entry was posted in Tips and tagged Android, Hosted Exchange, iOS, Microsoft Exchange on September 15, 2015 by Merlin Halteman. Broken iPhone home button? Here is a work-around. . . Here is a work-around, if you had the misfortune of your iPhone’s home button breaking or wearing out on you. Step One: Go to Settings. This entry was posted in Tips and tagged iOS, iPhone on October 30, 2013 by Merlin Halteman. For the past while, a lot of people have asked me to set up their Office 365 email accounts on their iPhones. I decided I would write a small post on setting up Office 365 email accounts on your iOS device. 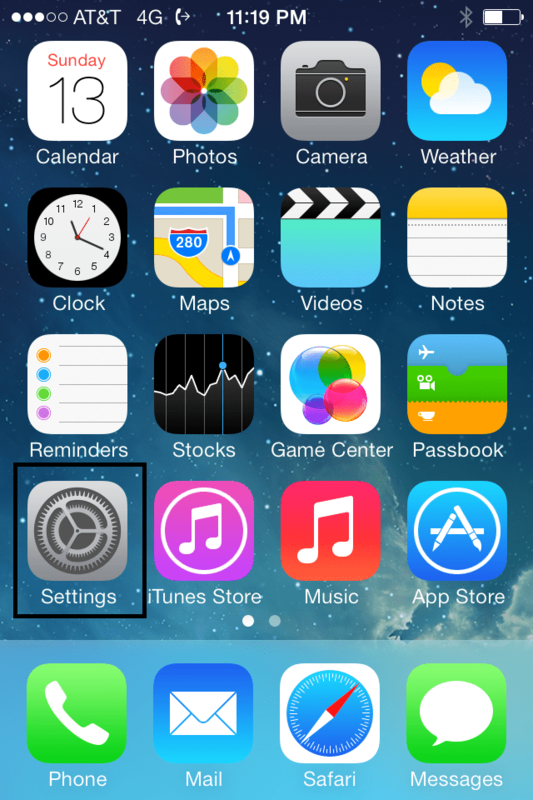 The screenshots I have included in my tutorial were taken with an iPhone that was running iOS 7.0.2. However, these settings will work for those of you who are running older versions of iOS. If you have an Android device click here for instructions. This entry was posted in Tips and tagged Email, Exchange, iOS, iPad, iPhone, Office 365 on October 16, 2013 by Merlin Halteman.